Today I leave to go home from my twenty day stat at MediLodge in Mt. Pleasant, MI. When I arrived at MediLodge I was very weak and could no longer walk and get around. 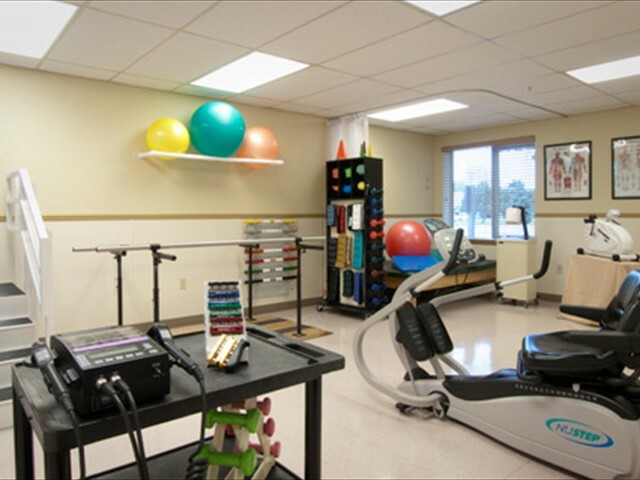 Today as I leave, I am so much strong and doing great on my walking, due to the help of the fantastic physical therapy staff! Also, I have never seen so many caring, kind, and wonderful people as the staff at MediLodge! They are knowledgeable and kind, and met all my needs and more! Thank you MeidLodge for all that you have done for me! 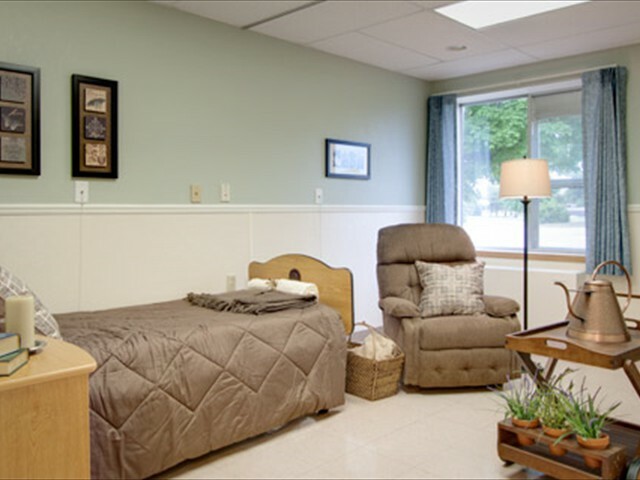 It was not an easy decision to move to a nursing home, however, Medilodge at Mt. Pleasant was recommended to me by my doctor. Although there were some adjustments, with my will and the wonderful staff, it was an easy transition. In the year that I have lived here, I have met many friends. The workers always go out of their way to help me with whatever I need. I get wonderful care. You all are wonderful! I don’t know what Dad would have done without you. I just wish we would have sent Mom here instead of the nursing home down state. Dad has just received the best care. This therapy is so wonderful! I’m getting my life back! I never thought I’d walk again. Medilodge of Mt. Pleasant has done an excellent job in taking care of my wife Mary. She has been at Medilodge of Mt. 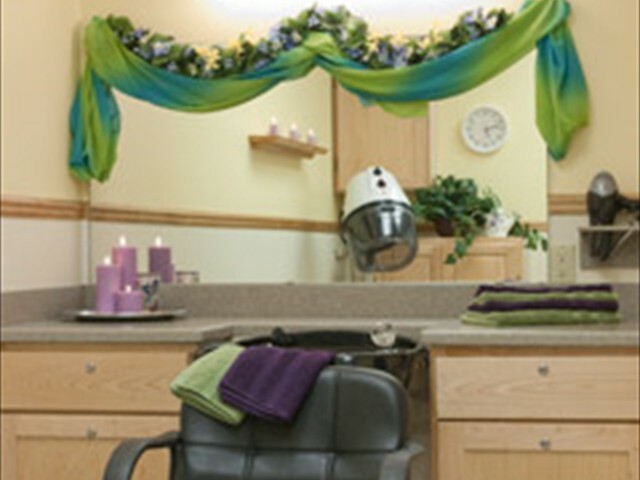 Pleasant for over six years and the staff has been caring and very professional in her care. Medilodge of Mt. 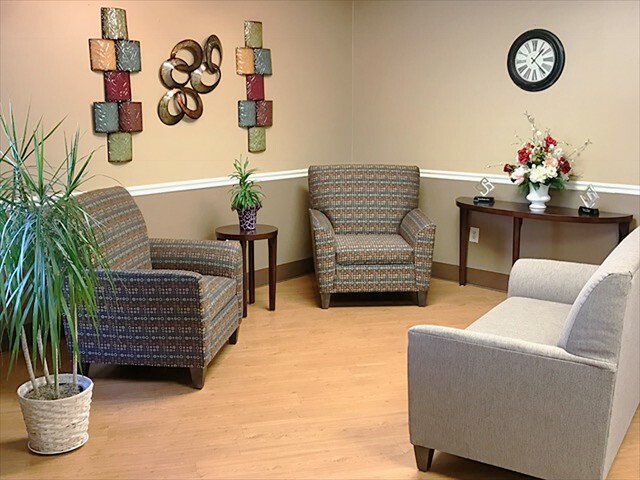 Pleasant offers exceptional care and the best staff to anyone who requires long term care. It’s an awesome place, I cant imagine anyone taking someone elsewhere. 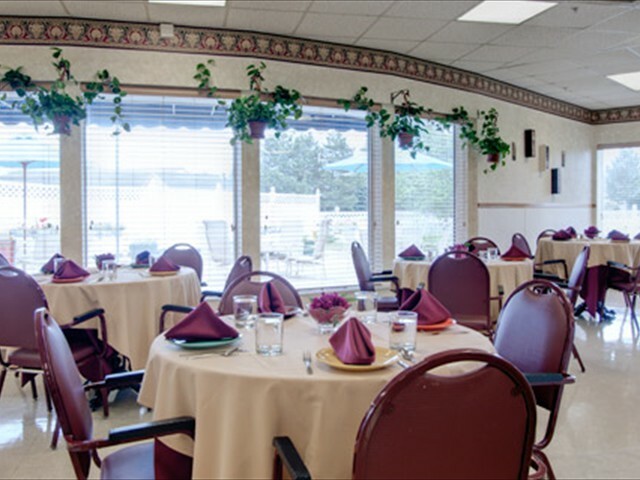 The staff are so caring and great to my wife, I’d recommend Medilodge of Mt. Pleasant to anyone and everyone. I appreciate the individual care I received when I needed an extra lift and support, the staff took the time to nurture me as I recovered.